Thank you for taking the time to vote in the 2016 Let’s Keep it Local! Community Grant Program! We will be tracking all customer votes through December 2nd and will announce the winning organizations by December 16th. Thank you for helping us, Keep it Local! Your vote has been cast. 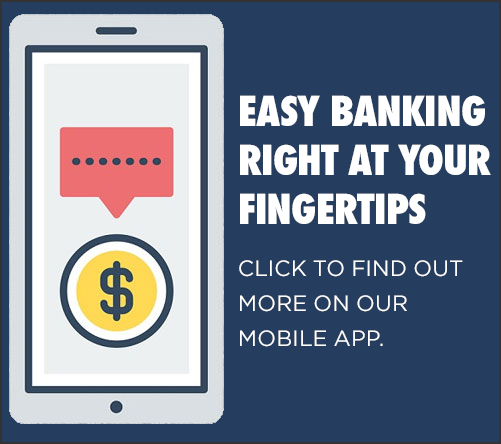 You may close this browser window or continue to explore the Mechanics Cooperative Bank website for more information on how we can help with your specific financial needs. Thank you again, have a great day.